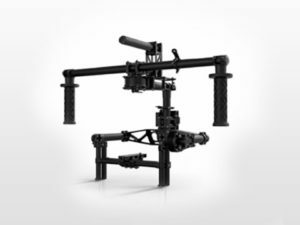 The MŌVI-M10 is a 3-axis gimbal system that is going to change the way you plan your project. “Think it and do it!” instead of “Think it and wish you could do it.” Mount it to a car or condor and use as a hot head. Use it as a steadicam for your chase scene down the fire escape. The possibilities are endless! Call Smoky Mountain Grip & Lighting today to see how it will work for you. Available NOW!